Join us on Green Hills Farm Project Facebook page for upcoming events! 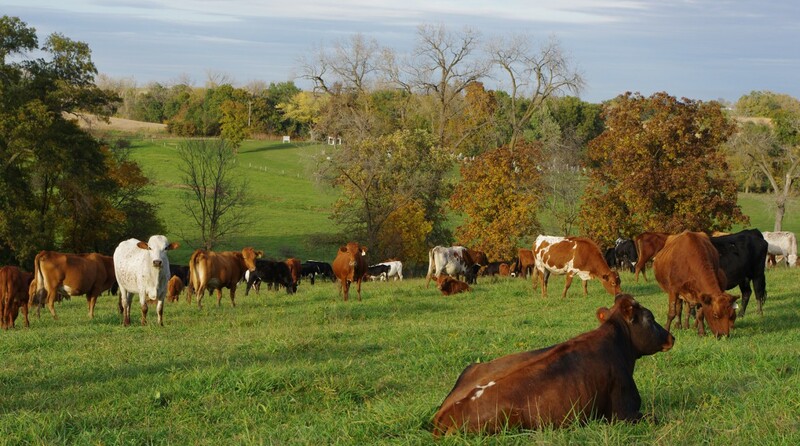 Jim Gerrish, author of Management-Intensive Grazing – The Grassroots of Grass Farming and Kick the Hay Habit – A Practical Guide to Year-Around Grazing, is our guest speaker at the Green Hills Farm Project annual winter seminar March 4, 2017 At FSRC (Forage Systems Research Center, Linneus, MO). Known world wide as an expert in management-intensive grazing systems, Jim is also available for private consultation. Today’s seminar “Grazing Around the World” will be exciting insight into grazing management in many different climates and cultures from Jim and his wife, Dawn’s, personal experience. American GrazingLands Services, LLC. Jim and Dawn now reside near May, Idaho.